Home Mythology How Did Lord Jagannath Come Into Existence! The creator of existence and the father behind all happenings has a miraculous story associated with his introduction to the world. His presence can still be felt if you go to Lord Jagannath Temple of Puri, with all the devotion and dedication. 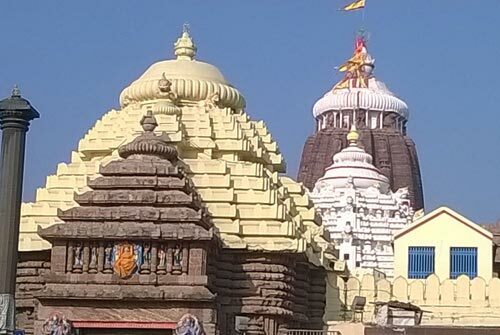 Jagannath Temple of Puri is said to be one among the 4 most sacred places in the world. Before you head towards the real abode of God, understand the real story behind his presence. This will for sure take your soul closer to the Lord and help you attain eternal bliss. The devotion of the great King made him feel the power which has no boundaries – the power of Lord Jagannath! 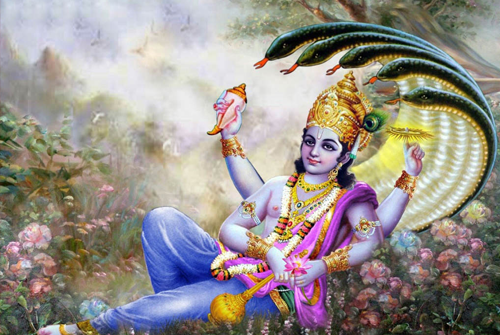 King Indradyumna was a great devotee of Lord Vishnu and was eager to meet him face to face. Once a brahmana came to the palace of the King Indrayumna and told him about an incarnation of Lord Vishnu, named Nila Madhava. 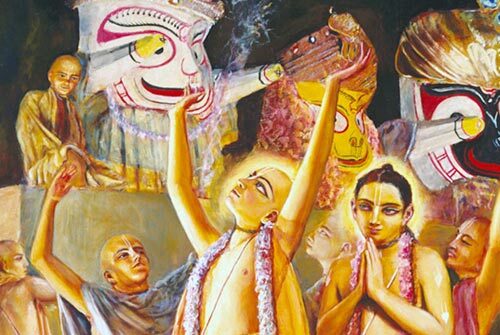 The king then sent different brahmana’s out to search for Lord Nila Madhava. They all returned unsuccessful except a priest named Vidyapati. After traveling for a while Vidyapati came to an area inhabited by non-Aryans called sabaras. He stayed at the house of a local chief, called Visvavasu. When he arrived Visvavasu was not there, but his daughter Lalita was. 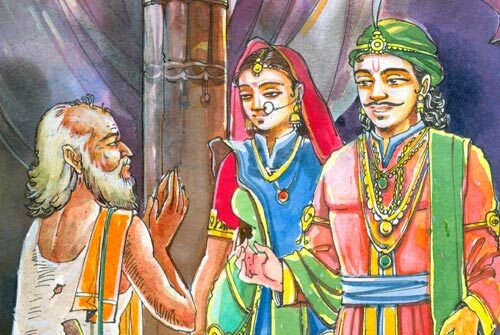 Vidyapati stayed there for some time and eventually married Lalita, the daughter of the Sabara. Vidyapati noticed some peculiar behavior of his host. Visvavasu would go out every day around noon and would return back to the house scented with fragrances of sandalwood, camphor, and musk. Vidyapati asked his wife about this and she informed him that his father would go daily to worship Nila Madhava. Lalita had been told by her father not to tell anyone about Nila Madhava, but she had overstepped that order by telling her husband. 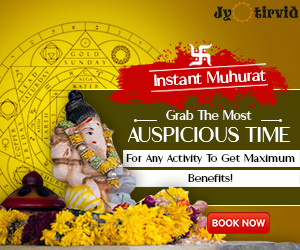 Vidyapati repeatedly requested to see Nila Madhava. The brahmana then went to King Indradyumna and told him about his discovery. By following the mustard seeds, which had grown into small plants, they were able to follow the path to Nila Madhava. When they reached the spot, they could not find him. King Indradyumna had the village besieged and arrested Visvavasu. Suddenly a voice came from the sky, “Release this sabara. On top of Nila hill, you should construct a temple. There I will manifest as Daru-brahman (the Absolute Truth manifested in a wooden form). You will not see me as Nila Madhava. The King constructed a temple. The King wanted Lord Brahma to consecrate the temple. So he traveled to Brahmaloka and waited there for him. During this time the temple became covered by sand. While he was gone, first Suradeva and then Galamadhava became king of the area. King Galamadhava uncovered the temple from the sand. Shortly afterward, King Indradyumna return from Brahma’s abode. Indradyumna claimed that he had built the temple and Galamadhava also claimed the same thing. There was an old crow in the nearby banyan tree who was constantly singing the glories of Lord Rama. The crow had seen the construction of the temple and said that Indradyumna had built the temple and that Galamadhava had just uncovered it. Because he had not told the truth Galamadhava was ordered by Brahma to live outside the temple compound on the western side of Indradyumna Sarovara Lake. The manifestation by Lord Jagannath – THE MIRACLE! After a while, King Indradyumna became frustrated with not seeing Nila Madhava. He decided to lie on a bed of Kusa grass and too fast until death. Lord Jagannath came to him in a dream and told him I shall come floating from the sea in my wooden form as Daru-brahman at the place called Bakimuhan. The King went to this place and saw a huge piece of wood which had the marks of a conch, club, disc, and lotus on it. Many men and elephants tried to move Daru-brahman, but they could not move Him. That night Lord Jagannatha spoke to Indradyumna in a dream and told him to bring Visvavasu, who used to serve Nila Madhava and bring a golden chariot in front of Daru-brahman. The king did this and Daru-brahman easily was placed onto the chariot. The King did not see the sculptor, but instead, he saw the three forms of Lord Jagannath, Subhadra, and Lord Balarama. Their fingers and toes were unfinished. Thinking himself to be a great offender the king decided to give up his life. He then lay on a bed of Kusa grass and began to fast. Lord Jagannath appeared to him in a dream. He told the king that He is eternally situated here in Nilachala in the form of Lord Jagannath as Daru-brahman. In the material world, I descended in 24 Deity incarnations along with my abode. I have no material hands and feet, but with my transcendental senses, I accept all the items offered by My devotees. The fact that you broke your promise is part of the pastime for me to manifest in the form of Jagannath. Those devotees whose eyes are smeared with the salve of love will always see Me as Syamasundara, holding a flute. 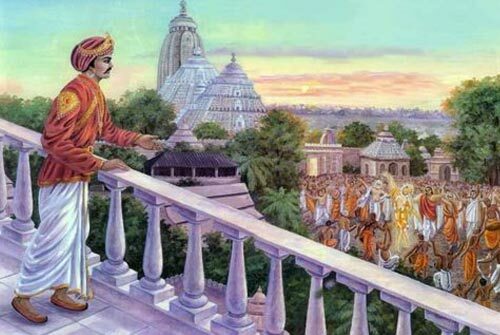 King Indradyumna then requested Lord Jagannath, that the doors of the temple should be closed only 3 hours a day. The King also requested that he would not have any descendants so that no one in the future would claim the temple of Lord Jagannath as their own property. 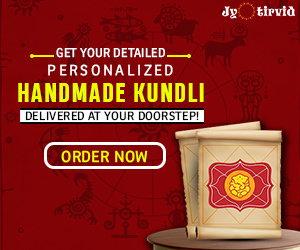 In Skanda-Purana (Utkala-khanda) it is mentioned that this most beautiful Sri Kshetra is spread over 10 yojanas (128km or 80 miles) and surrounded by sands. Utkala is another name of Orissa. Utkala is described in scriptures as the holiest place on this planet. 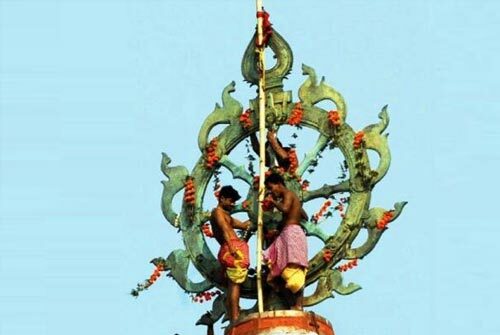 Utkala is divided into four parts which represent the weapons of Lord Vishnu. These four kshetras are known as Sankha-kshetra (Puri town), Padma-kshetra (Konark), Cakra-kshetra (Bhubaneswar) and Gada-kshetra(Jajapura, where the Viraja Devi temple is). Within this area of 10 yojanas, Puri is known as Sankha-kshetra because its shape resembles a conch shell. This Puri-kshetra covers an area of 5 krosa, 3 of which are immersed in the ocean, and 2 on land. This land is covered with golden sands and deChorated with a blue mountain. The Lord Himself in His arca-vigraha form is residing here on the bank of the ocean atop the blue mountain. Sankha-kshetra spreads from east to west. Its head is towards the west where Lokanatha Mahadeva resides. Jagannath Temple is one of the four major Dhams, and has been forming history in doing miracles to its devotees. Make a blend of perfect devotion and dedication towards God and you will always feel his presence closely.